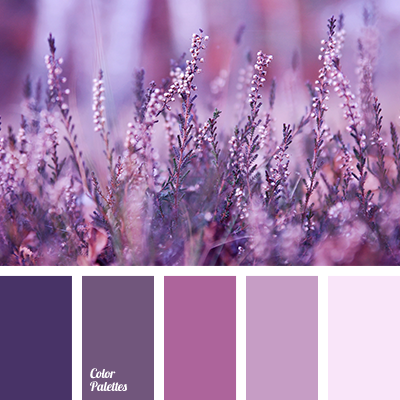 Natural gamma of shades of meadow flowers: violet-gray tones, purple, lilac, transparent lilac-gray. 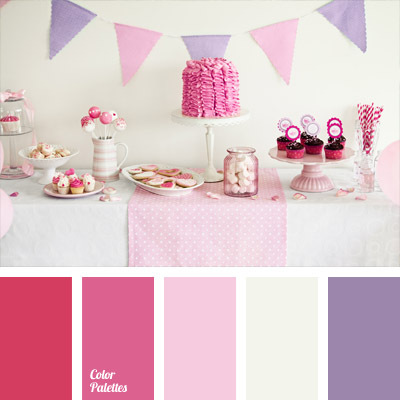 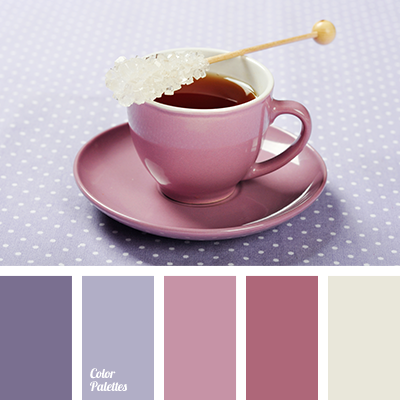 This combination of colours will enliven calm pastel interior of a room, will make it unwearying and colourful. 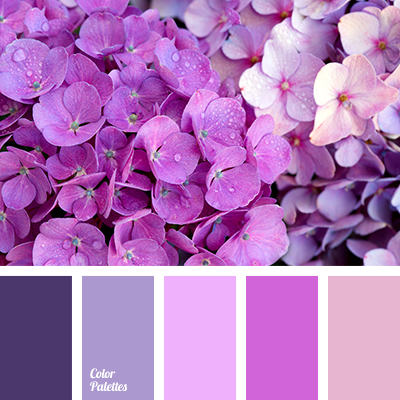 You can use blankets, pillows, ottomans, or big fluffy carpet of natural shades of violet for it. 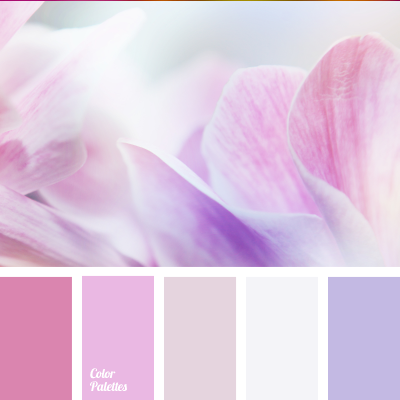 colour combination, colour combination in interior, dark purple, light purple, monochrome colour palette, monochrome lilac colour palette, monochrome violet colour palette, pale lilac, pink and lilac, purple, rich lilac, rich purple, selection of colour, shades of lilac, shades of purple, shades of violet.